John Lennon, the musician, singer and songwriter, rose to worldwide fame as a founding member of the Beatles, the most commercially successful band in the history of popular music. But it was only after the breakup of the Beatles in 1970 that the figure the world now recognizes as “John Lennon” truly came into being. His first solo album, “John Lennon/Plastic Ono Band” is critically acclaimed, along with his other solo-albums such as the universally famous “Imagine.” His songs “Give Peace a Chance” and “Working Class Hero” quickly became iconic. Lennon revealed both his rebellious nature and his huge talent in his drawings, music, and film. Some of his songs were adopted enthusiastically as anthems by the larger counterculture and the anti-war movement of the time. As of 2012, the sales of Lennon’s solo album exceeded 14 million dollars in the United States, and he is responsible for 25 number-one singles as a writer, performer, or co-writer, on the US Hot 100 Chart. 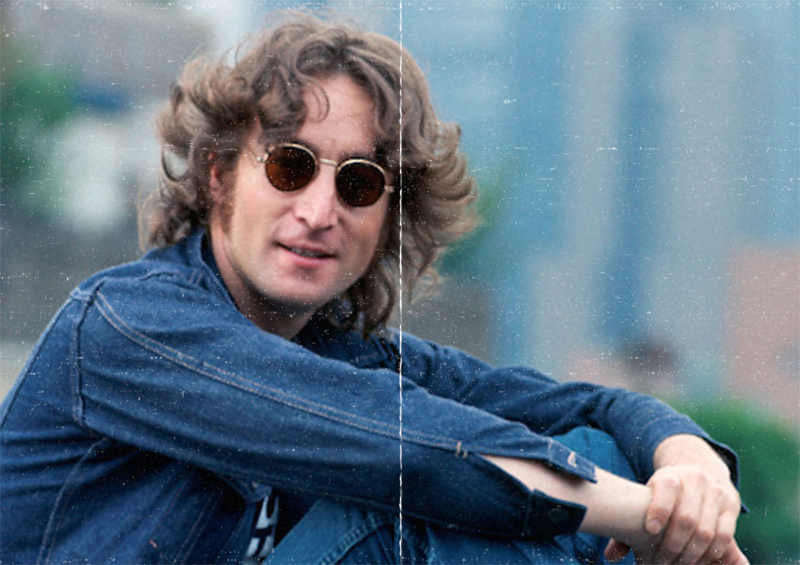 Lennon treated his life as a work of art in which every act shimmered with potential meaning for the world at large.